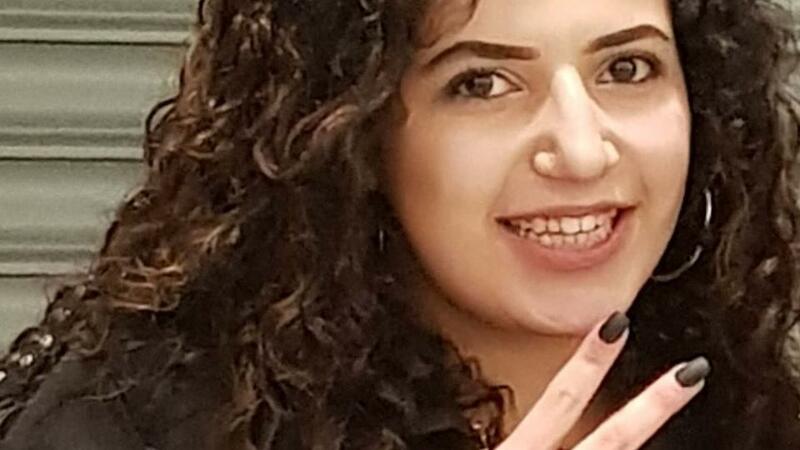 The lawyer for murdered Mariam Moustafa’s family, the victim of a racist attack in UK, announced that the case was far from over as six suspects have been brought to court with a hearing set for April 23 and the verdict expected at May 10. Lawyer Emad Abou Hussain told Al-Masry Al-Youm that three of the suspects had pleaded guilty to the crime while the remaining three pleaded innocent. Their charges vary between beating, assault and racism, punishable with up to three years in prison. Hussain, who is also the legal councilor of the Egyptian embassy in London, stated that he succeeded in bringing the case before the Nottingham Crown Court even though the defendants are minors. He stressed that he has been following through the whole case and is paying special attention to it. Moustafa, an engineering student, moved from Italy to the UK five years ago and was left in a coma after being attacked in central Nottingham on February 20, 2018 by a gang of teenage girls. She died soon after the assault on March 14 in Britain. In response to the incident, Egypt’s Foreign Affairs Ministry said that it is closely following up on the legal possibilities related to the attack. Public attention to the case first came when Mustafa’s mother said in a video statement in early March 2018 that her daughter was subjected to cruel assault from ten British girls of African descent. She suspected that racism might have been the motivation behind the attack.